R22 and R134 Refrigerant gas sensor for BE-4050 , BE-4052 , CT-1000 , CT-2100 , DI-4050 and DI-4052. 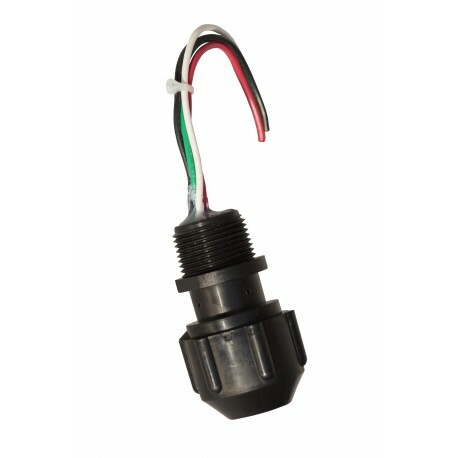 The SS-832 Is a sensor good for detecting Refrigerant R22 and R134. The SS-832 is a replacement sensor for gas detector model BE-4050, BE-4052, CT-1000, CT-2100, DI-4050 and DI-4052.